Pastors, We Need Your Books! 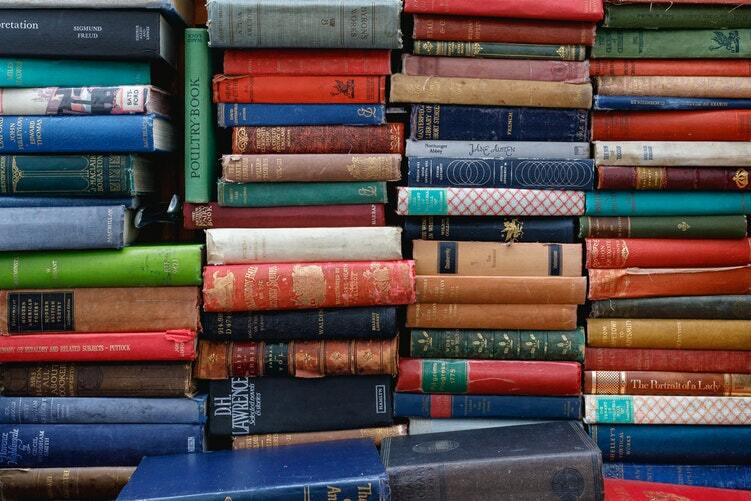 Do you have books in your pastoral library that are just collecting dust? Put them to use! Send them to our theological library in Haiti! If you have books to send to us, just email us at books@emmaus.edu.ht.